Submerge the coat in water and then remove excess water before fitting to your dog. This will keep your dog cool for up to 10 hours as the water slowly evaporates from the special fabric. 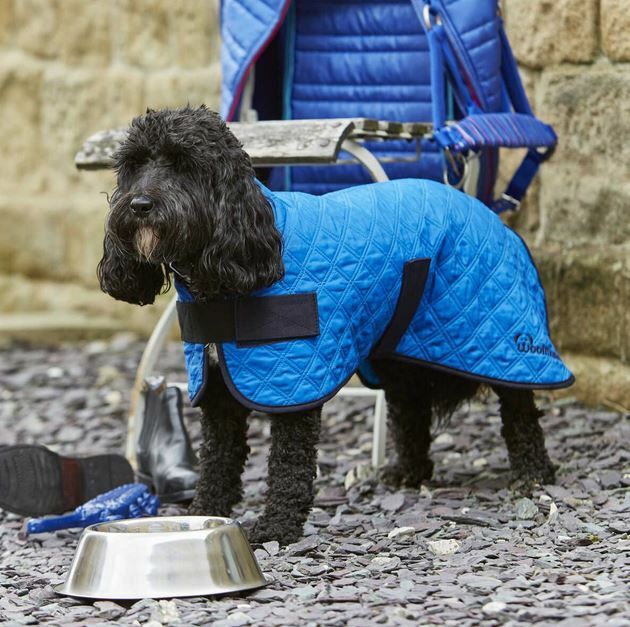 There are currently no questions for Woofmasta Cooling Dog Coat - be the first to ask one!